A well-planned retirement should fund the lifestyle you have been dreaming of. It is never too early to start preparing for when you will stop working, and start living on the proceeds of your hard work! 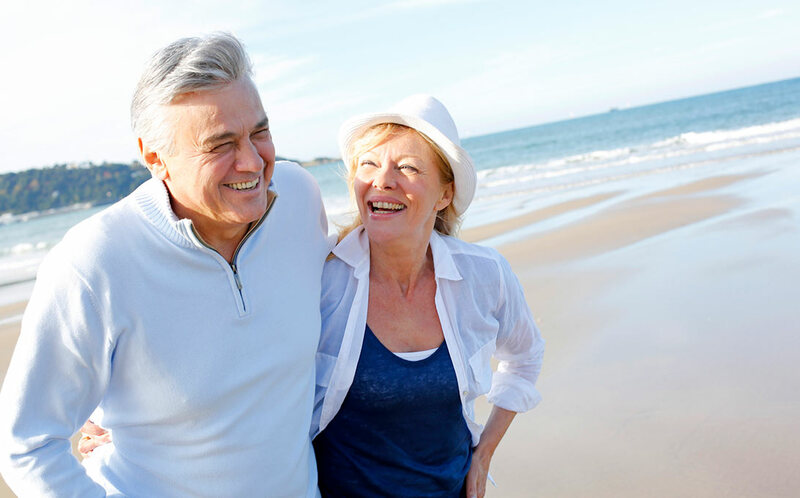 What type of lifestyle do you want in retirement? How much will it cost? Have you estimated how much you’ll need per week to live on? When do you want to retire? How will you spend your time and how will your partner spend theirs? Are there any “must haves” on your dream list? When you’re not working, do you expect your living costs to go up or down? Be honest with your finances; take a good look – will you have enough? Are there things you can be doing today that will boost your retirement savings? How will you manage your transition to retirement? During this transition period, there are many financial issues you should be aware of. It will be very important to review your investments and insurance needs, and there may be unique opportunities to take advantage of. To discuss your retirement plans with us, get in touch today.